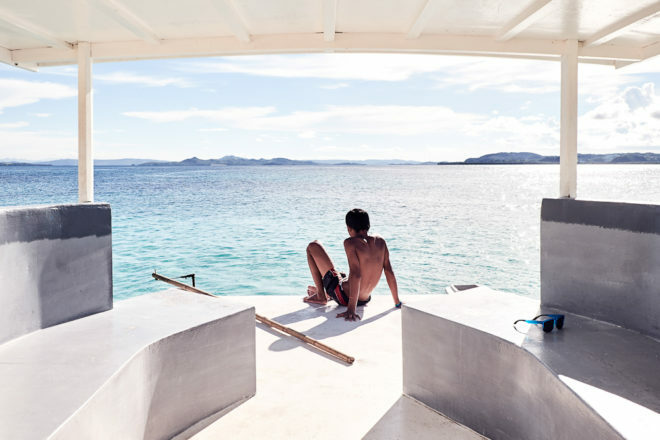 Philippines secret star: Siargao Island (Photo: Melanie Huehnlein). Travellers have been exploring Asia since ancient times, but there are still undiscovered gems, like these ones. We’ve combed far and wide, from the Philippines and Indonesia to Sri Lanka and even Kyrgyzstan, so you don’t have to. Enjoy these secret gems.